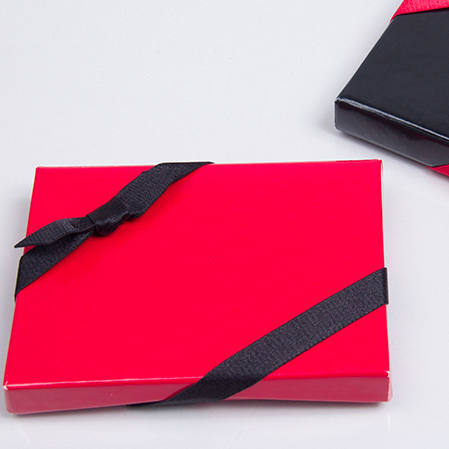 When a gift card is the perfect gift, a great presentation can make all the difference. 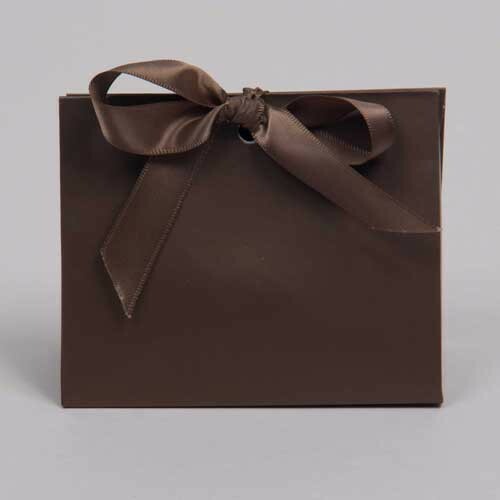 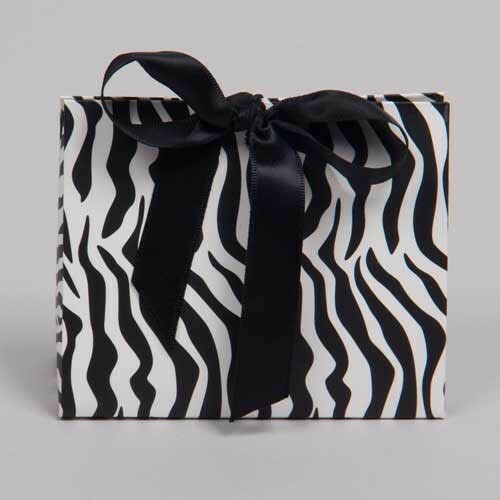 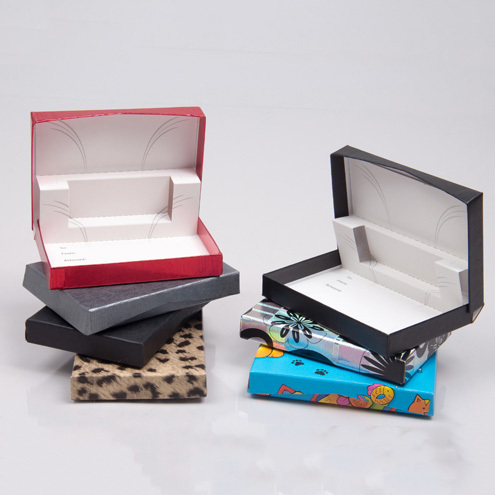 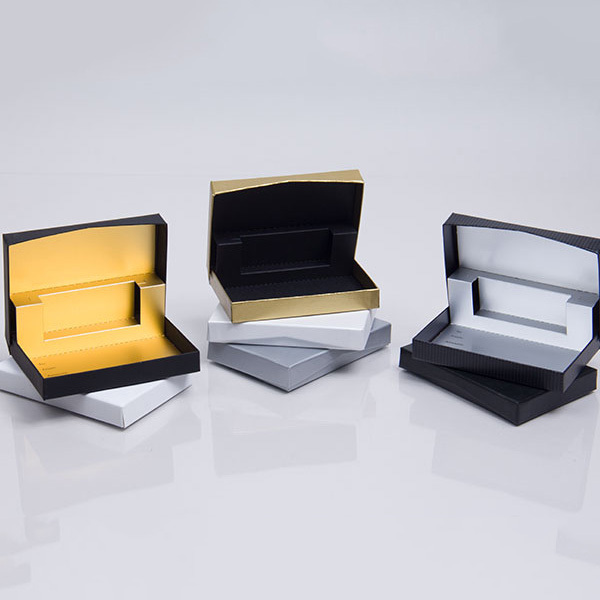 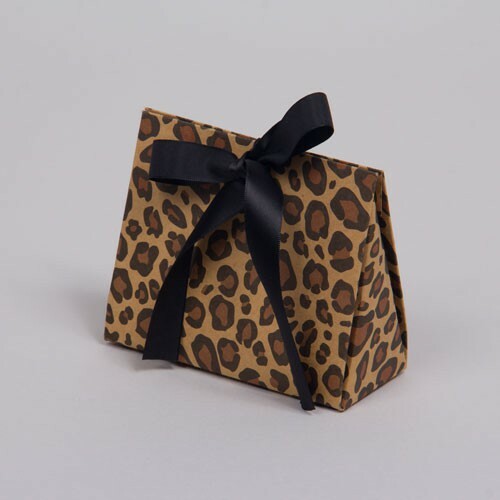 Shop our selection of premium gift card packaging including gift card boxes with specialty designs, gift card folders, and unique purse boxes. 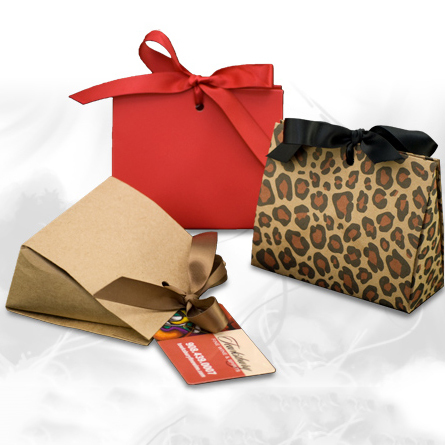 Gift card packaging has become increasingly important with the steady rise of gift card sales in recent years. 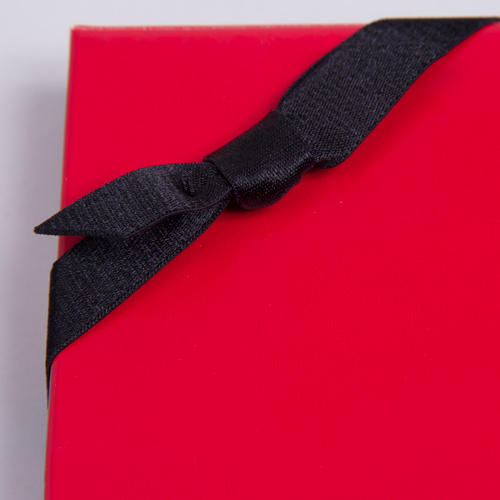 Gift cards for retailers and restaurants are currently the most requested holiday gift item. 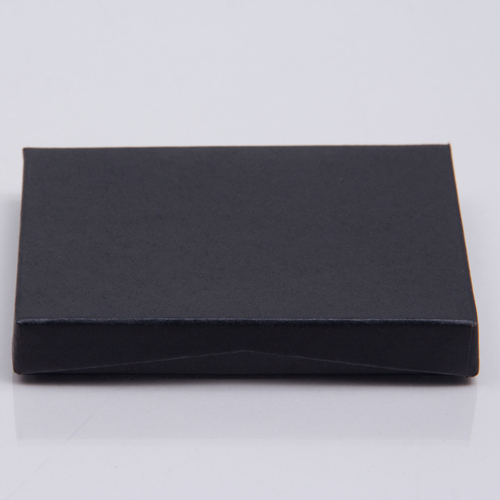 Gift card packaging can be used to supplement your business's gift cards or you can sell them alongside your gift cards for increased revenue. 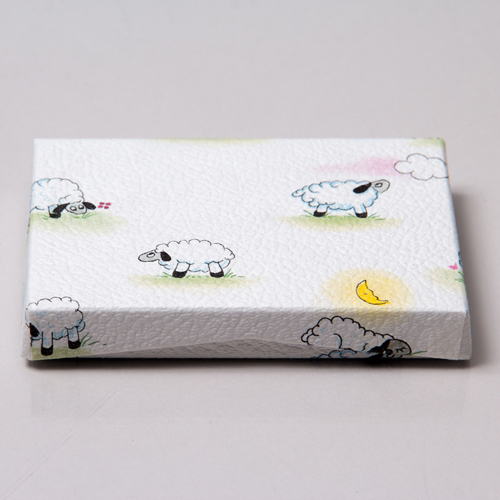 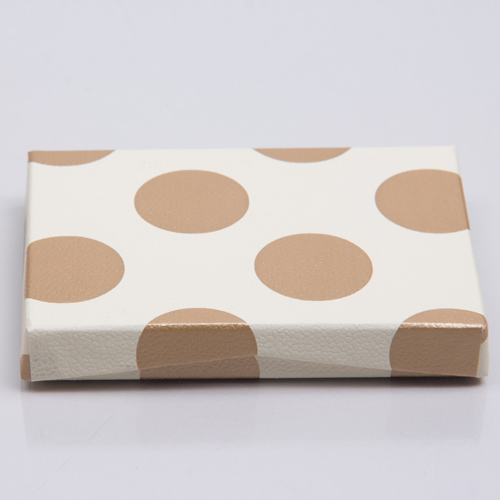 When giving gift cards as a gift, the packaging and presentation becomes very important. 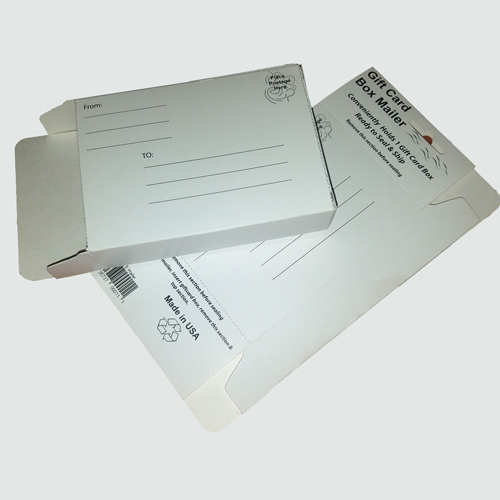 There are several ways to package gift cards including flat folders, envelopes, and unique box options. 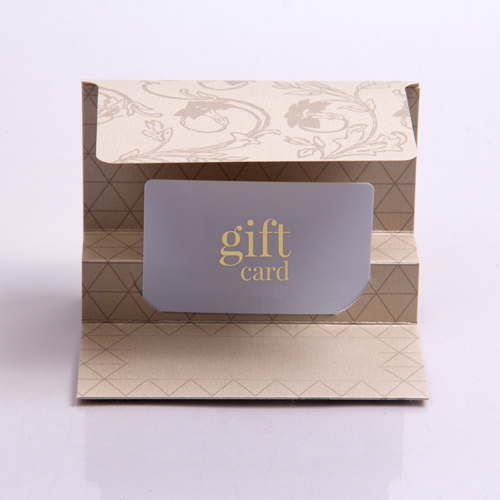 Gift card packaging is sold in many different colors and prints and can be easily customized with ribbon or labels. 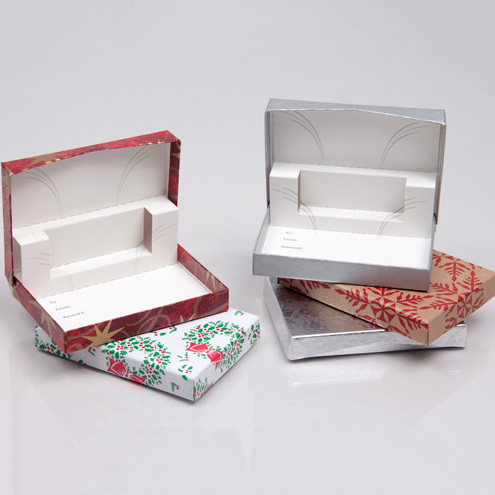 Among Splash Packaging's gift card options are folding envelopes, pinwheel folders, pillow boxes, purse shaped boxes, and pop-up boxes. 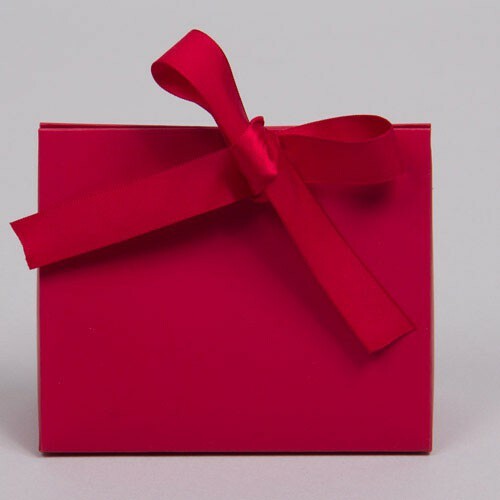 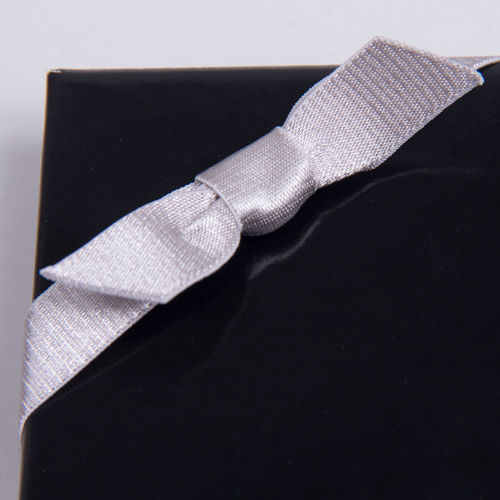 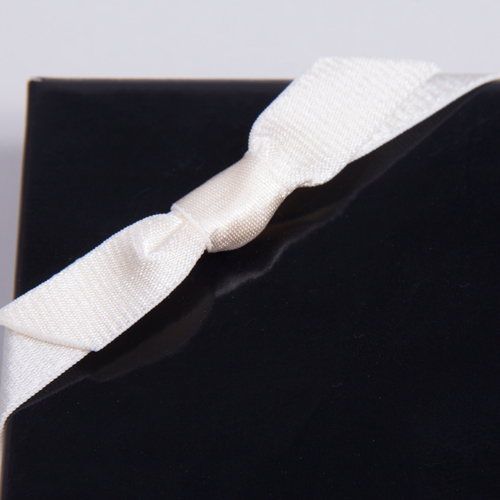 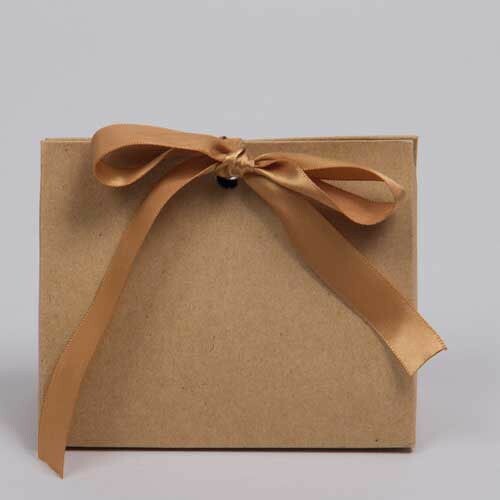 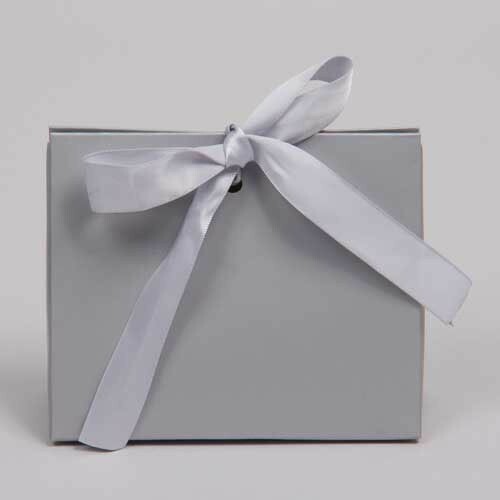 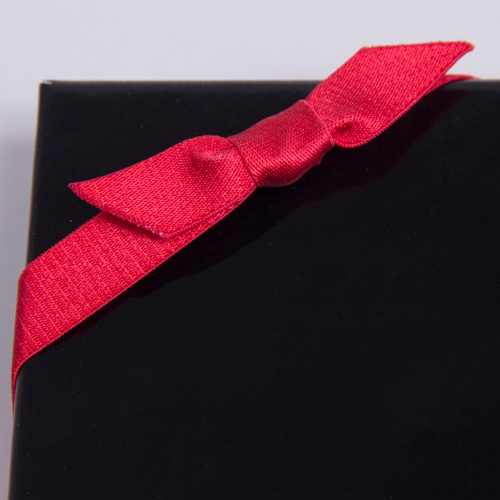 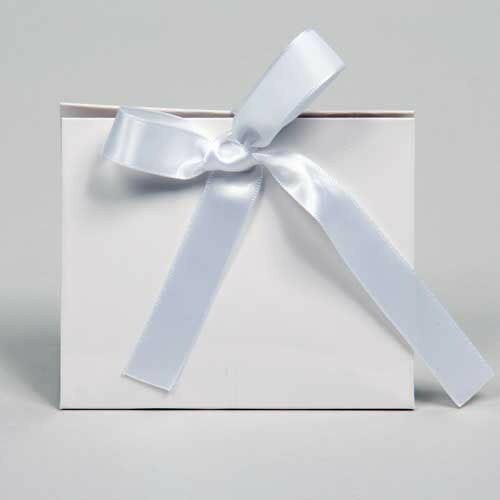 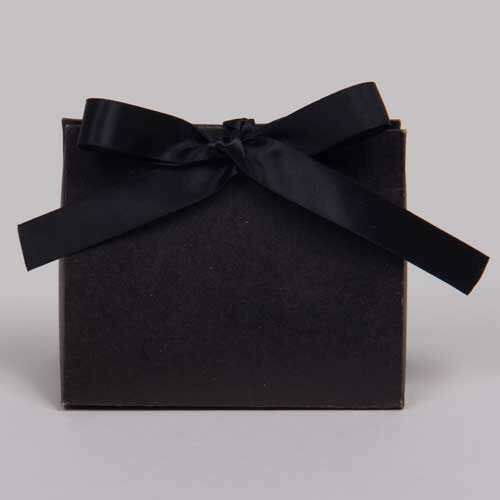 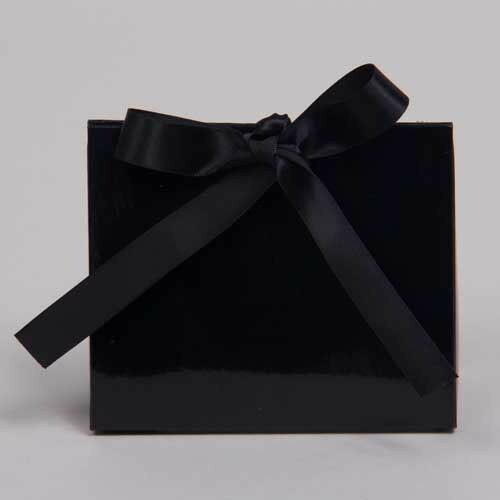 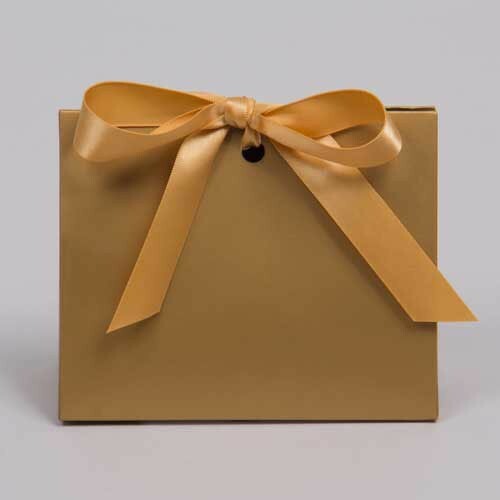 Gift card packaging provides the opportunity for retailers to cater to their customers and eliminate the need for buying separate gift card packaging. Providing gift card packaging at the point of sale is a great way to increase customer satisfaction by saving customers' time. 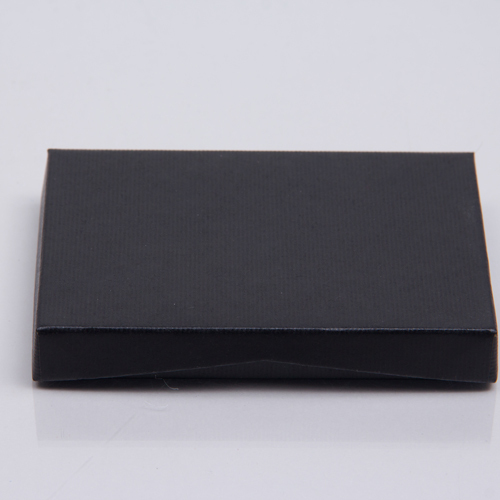 When you buy gift card packaging from Splash Packaging, you are receiving high quality packaging at low wholesale prices. 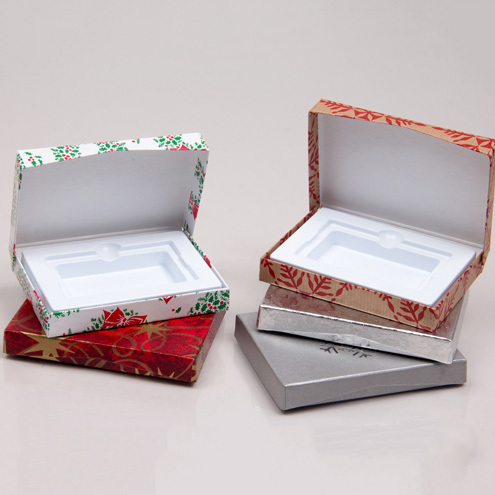 No need to wait for a sale or discount, these packaging products are available at low prices year-round. 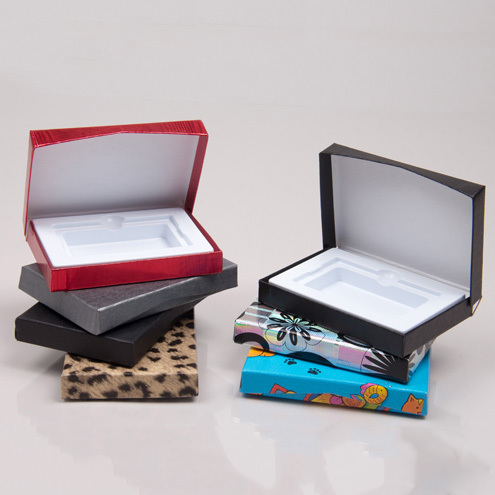 We also provide dollar volume discounts for large orders, and you can mix and match products to reach the total dollar amount needed for the discount.